Pit your team’s skills against those of local teams on a school rugby tour to Venice. The Veneto is part of Italy’s rugby heartland, so you can be sure of a real test when taking on local opposition. 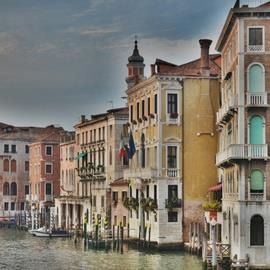 Your team will love the experience of combining rugby with the rich history and culture of Venice, as well as the incredible cuisine. 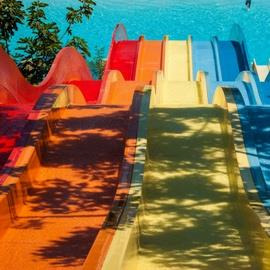 You’ll also have the opportunity to visit Italy’s top water park, Aqualandia. The city’s location on Italy’s Adriatic coast just adds to the incredible setting that Venice offers for your next school rugby tour.